The year is almost over, hard to believe. No more time for turkey talk, let’s jump right in to one of the last Mississippi Preservation news roundups for 2017. I don’t usually lead with National news but this is an incredibly important story. The current Senate tax bill keeps but cuts down on the historic tax credit benefit. Without these tax incentives a lot of restoration of privately owned historic places just does not happen. The King Edward Hotel in Jackson is the biggest example of credits making a project happen here in Mississippi, but if you look on the MDAH website, there are a lot of smaller projects that rely on these credits as well. This tax credits isn’t a government handout either. A study by Rutgers University found that for every $1 invested in the program has yielded a return of more than $1.18 returned to the U.S. Treasury. Here is what the National Trust for Historic Preservation recommends you can do to help save the preservation tax credits (link below). It only takes a minute, so consider doing your part. From Hernando we have a story questioning if the Historic Preservation Committee appointees are selected by the city’s mayor or board? 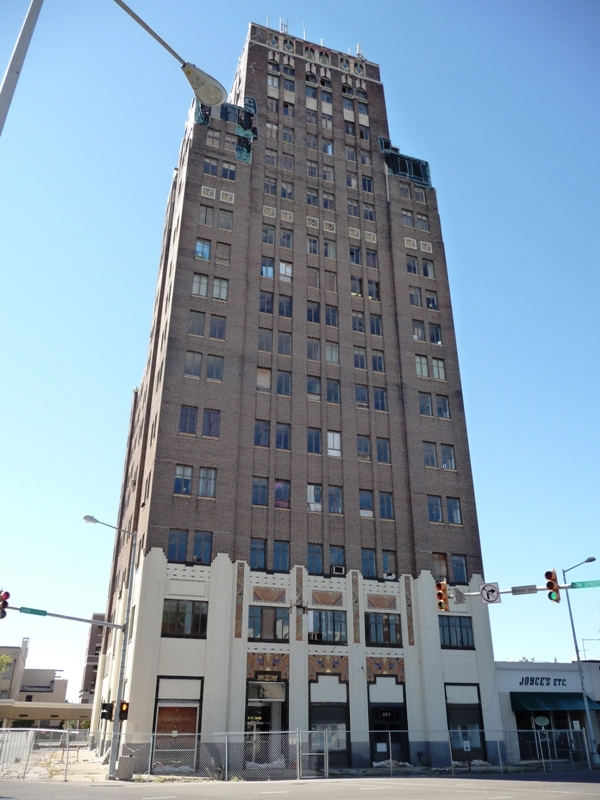 The Meridian Star reports that work on the Threefoot Building could begin as soon as December 10th of this year. From Jackson there is a story about how the M.W. 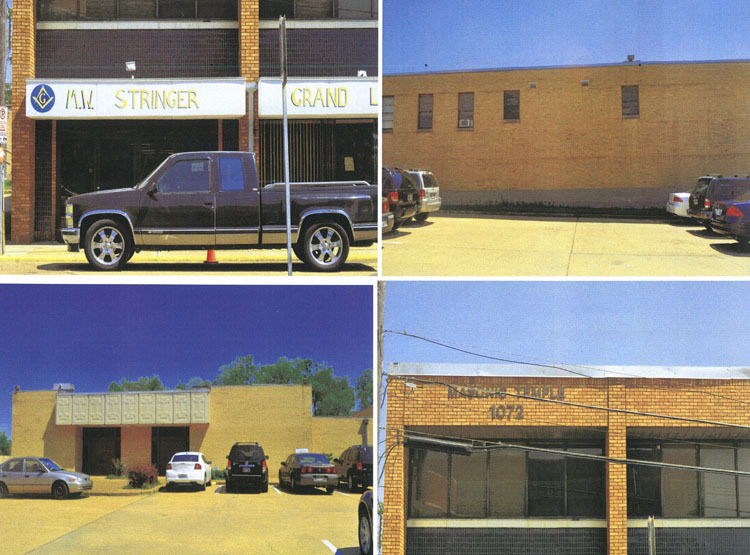 Stringer Grand Lodge Building was the epicenter of the Civil Rights Movement in Mississippi. 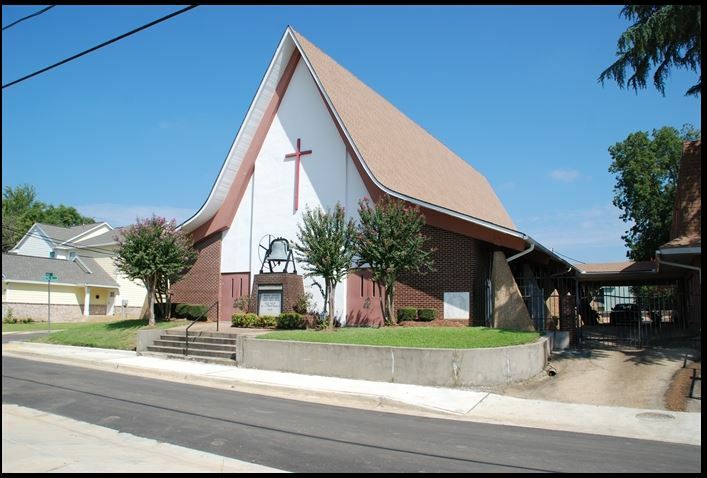 Also from Jackson is a story about the inclusion of Mount Helm Baptist Church, a landmark in Jackson, in an exhibit at the soon to open Mississippi History Museum. From Natchez we have news that the Wilson-Holder Drug Company is closing after 40 years on Franklin Street. 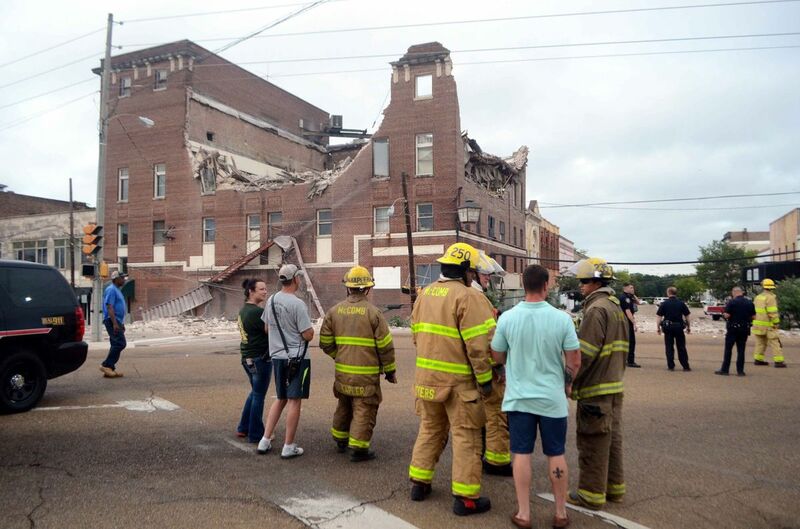 From McComb we have word that the insurer of the downtown theater says it shouldn’t have to pay for building collapse. The historic theater collapsed this past July as a result of clogged gutters. Find out why a tugboat in Biloxi, Mississippi is on the Georgia Trust “Places in Peril” list for 2018? Staying on the coast in Jackson County–at the Hwy 57 crossing of Red Creek. MDOT’s inability to fix a historic bridge almost killed a Memphis couple. The bridge was damaged back in September of this year and MDOT does not seem interested in maintaining a safe roadway. Today is Giving Tuesday. Maybe consider donating to your favorite Preservation organization today?